Summary: After World War III, the Führer established the Unified World Government. Anything considered as damaging to the creation of the “Perfect World” is eliminated, such as people with disabilities, believers of a different religion, those that are considered as “traitors”, and so on. The Black Rose is the personal protection guard unit of the Führer. 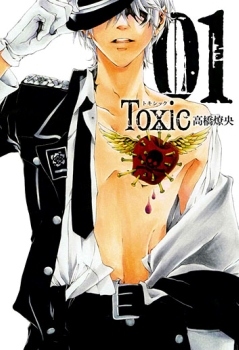 Luka Ogami, the top graduate of the academy of unified army officers, joins the Black Rose…. to save the world.